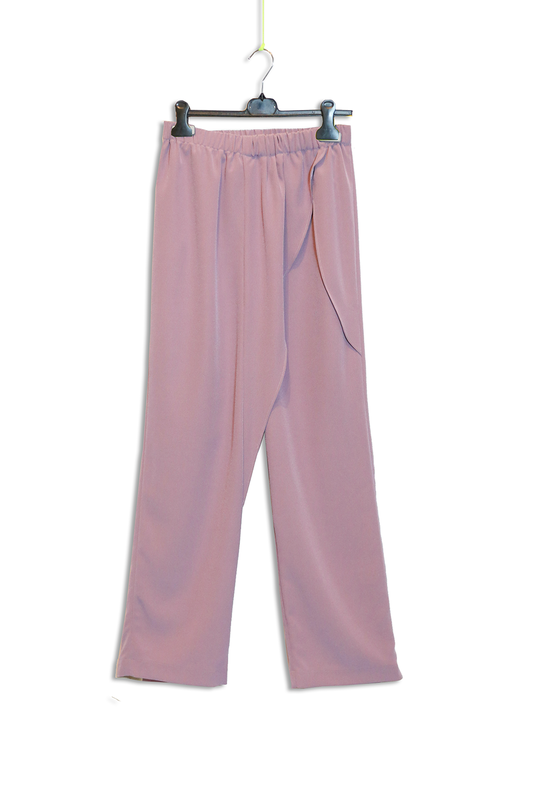 3/4 length lace palazzo pants. Aubergine color elastic waist asymmetric overlay pants. 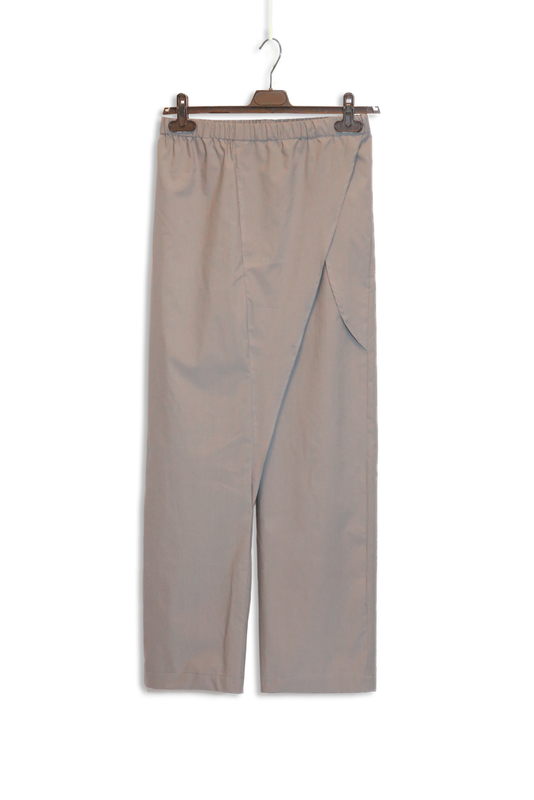 Beige color elastic waist asymmetric overlay pants. 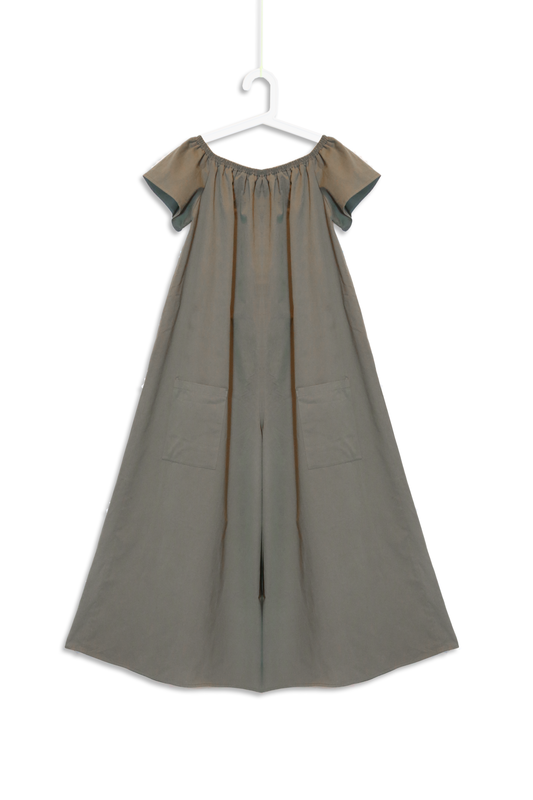 Olive green off shoulder salopettes. 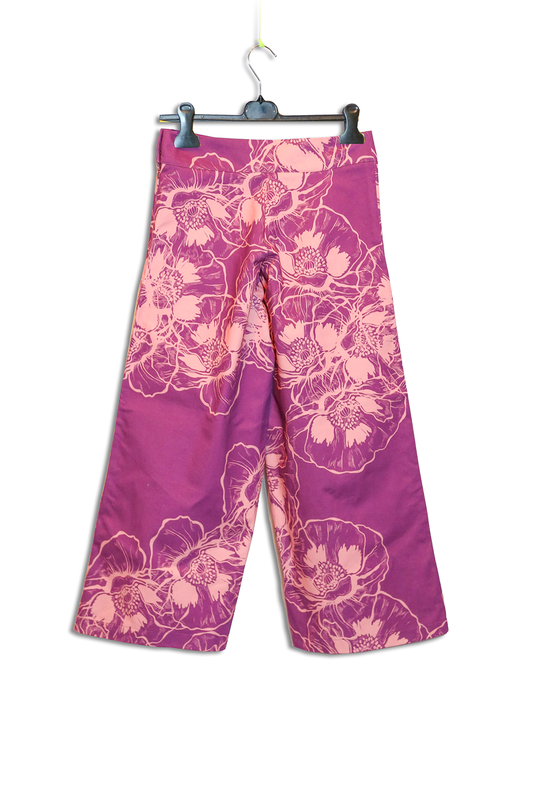 Palazzo pants in printed gabardin. 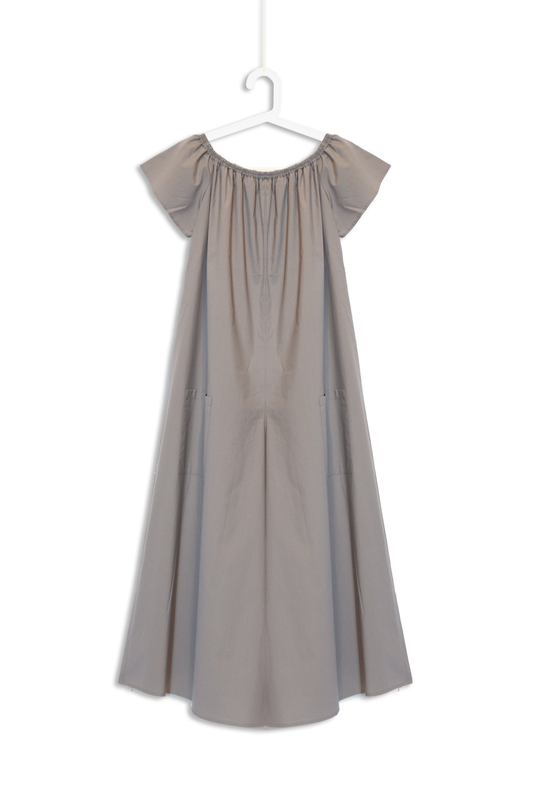 Warm grey off shoulder salopettes. 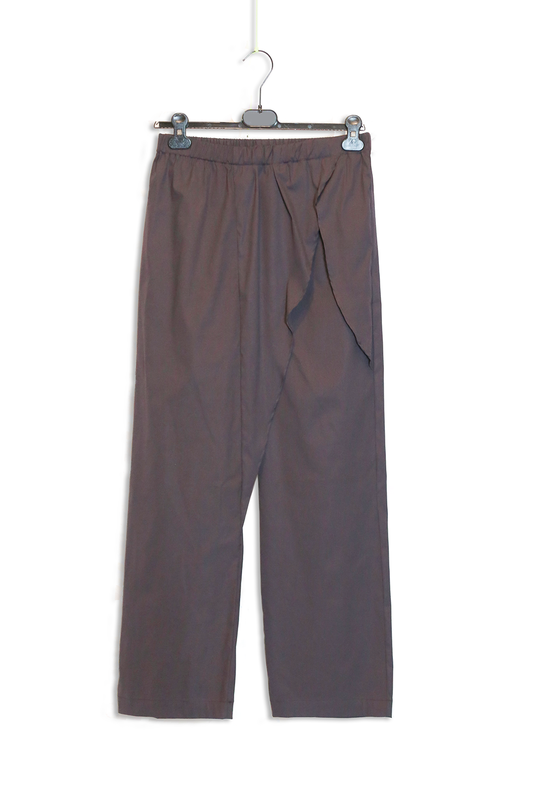 Wide leg pants with front panels.